The number of patients suffering from the advanced stage of tuberculosis and its widespread form has decreased twice since 2010, from 7.6 percent to 3.4 percent in Azerbaijan. Tuberculosis, second only to HIV/AIDS as the greatest killer worldwide from a single infectious agent, is one of the most common infectious diseases, causing significant damage to the economy due to high levels of temporary and permanent patient disability, and mortality. 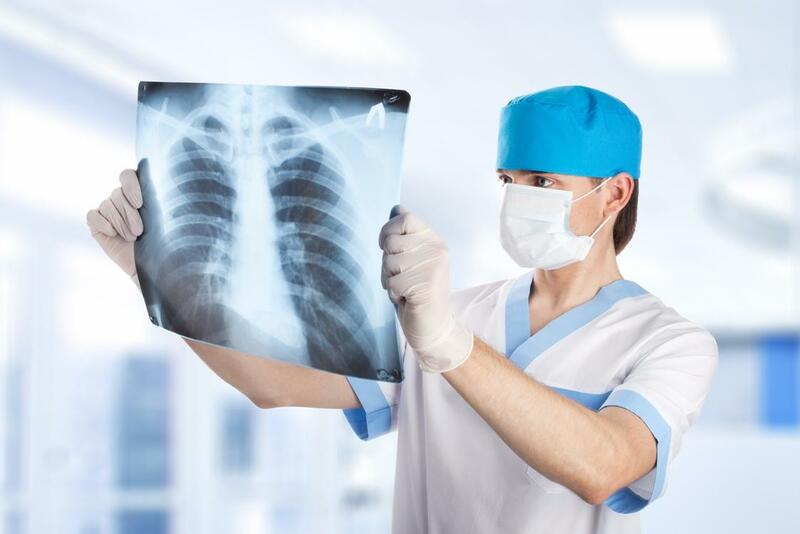 In recent years, there have been positive changes in the dynamics of the disease of tuberculosis, the press service of the Azerbaijan Health Ministry told Trend. If in 2010 there were 53 cases registered for every 100,000 of the population, this figure has now dropped to 39. The number of primary cases of tuberculosis detected in Azerbaijan decreased by 21 percent. As a result of intensive treatment and provision of patients with drugs, the number of deaths from this disease is decreasing. In 2010, the death rate per 100,000 population was 7.9, whereas in 2016 this figure had decreased to 4.6. It was possible to achieve positive results in the fight against tuberculosis, resistant to drugs. If in 2007 the rate of primary patients in Azerbaijan, suffering from this form of the disease, was the highest among European countries, now this figure has almost halved among primary and re-converted patients. The Azerbaijani government provides special attention to people who are suffering from tuberculosis and makes every effort to treat them. Meanwhile, Azerbaijan has also approved a plan of action on anti-tuberculosis measures for 2016-2020. The program aims to prevent the spread of the disease and to reduce the number of tuberculosis-related deaths, as well as to strengthen logistics of tuberculosis treatment centers, to improve the supply of patients with medications, and to raise public awareness of the disease. Azerbaijan’s Scientific Research Institute of Lung Diseases fulfills all the requirements and recommendations of the WHO.